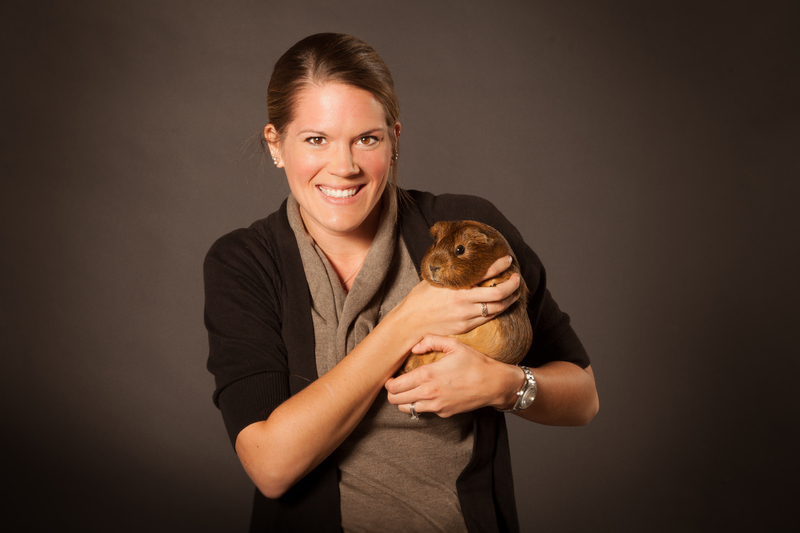 Olivia Petritz completed her undergraduate and veterinary degree at Purdue University in Indiana. Following graduation, she completed a small animal medicine and surgery residency at a specialty hospital in San Diego, CA followed by an exotic animal internship at Gulf Coast Avian and Exotics in Houston, TX. Dr. Petritz returned to California to complete an ACZM residency at the University of California, Davis in companion exotics and zoo medicine, and achieved board certification in November of 2013. She then started an exotics service at a specialty hospital in Los Angeles and worked there for three years prior to coming to NC State.